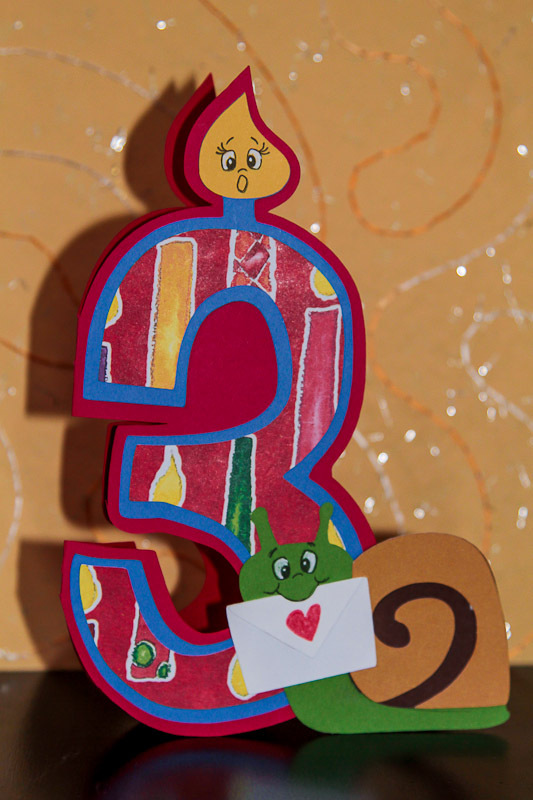 My Watermelon Moon: 3rd Birthday Card! One very special little boy is having a birthday! Look at this cute birthday card I made using Peachy Keen Stamps new "Cornies" stamps set and the Cricut Birthday Bash and Create-a-Critter cartridges. I really love how this one turned out!!! The Peachy Keen Stamps faces really make the card!